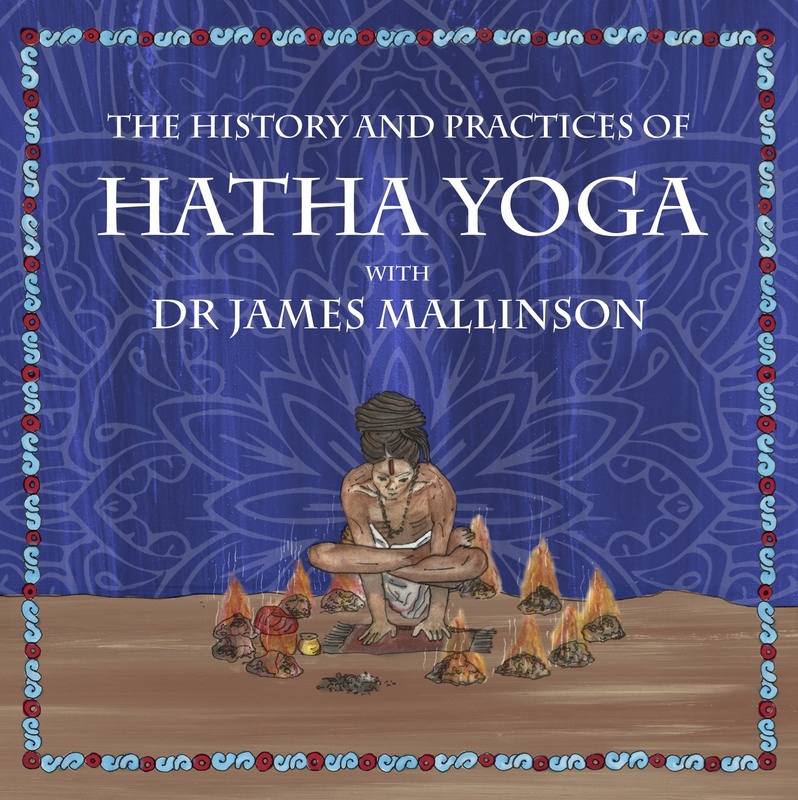 In this 5 lecture series James Mallinson takes a deeper look at the Hatha Yoga lineage. He covers many areas from the texts to the practitioners, the philosophies to the practices. James is one of the world’s foremost experts on Hatha Yoga. In this 5 lecture series Dr. James Mallinson takes a deeper look at the Hatha Yoga lineage. He covers many areas from the texts to the practitioners, the philosophies to the practices. James is one of the world’s foremost experts on Hatha Yoga. His work has uncovered some of the most recent findings in the Hatha Yoga story making a major contribution to the interpretation of Yoga in the modern world. 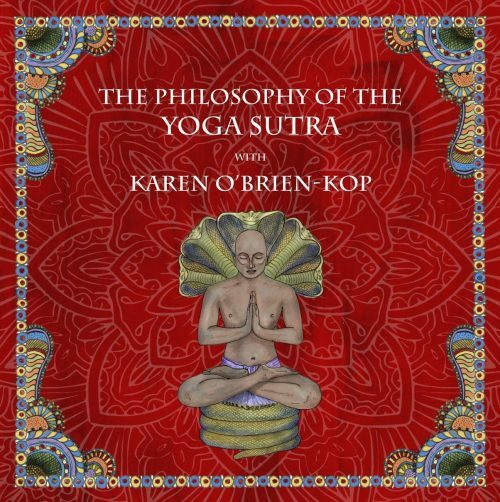 This series is a fascinating look at the connections which led the ancient world of Yoga into the modern forms of practice today. James Mallinson is Senior Lecturer in Sanskrit and Classical Indian Studies at SOAS, University of London. Dr Mallinson has a BA in Sanskrit and Old Iranian from the University of Oxford (1991), an MA in South Asian Area Studies (with ethnography as its primary subject) from SOAS (1993) and a DPhil. from the University of Oxford (2001). His doctoral thesis was a critical edition of the Khecarīvidyā, an early text on haṭha yoga, and was supervised by Professor Alexis Sanderson. A revised version of the thesis was published by Routledge in 2007. After completing his doctoral studies Dr Mallinson worked as a principal translator for the Clay Sanskrit Library, for which he produced five volumes of translations of Sanskrit poetry. He has also published translations of two haṭha yoga texts, the Gheraṇḍa Saṃhitā (2004) and Śivasaṃhitā (2007) for YogaVidya.com. In addition to these books Dr Mallinson has published numerous articles, book chapters and encyclopedia articles, all of which can be downloaded from https://soas.academia.edu/JamesMallinson. Roots of Yoga, a reader of translations of texts on yoga introduced and edited by Dr Mallinson and Dr Mark Singleton will be published in the Penguin Classics series in January 2017. Since October 2015 Dr Mallinson has been leading a five-year six-person research project on the history of yoga funded by the European Research Council. Among the project’s numerous outputs will be critical editions of ten key Sanskrit texts on haṭhayoga and four monographs detailing its history and current practice in India. 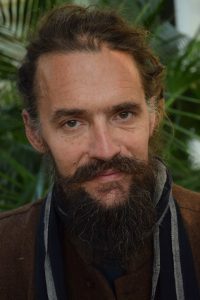 In addition to his textual studies, Dr Mallinson’s work on the history of yoga is informed by the several years he has spent living with traditional yogis in India.